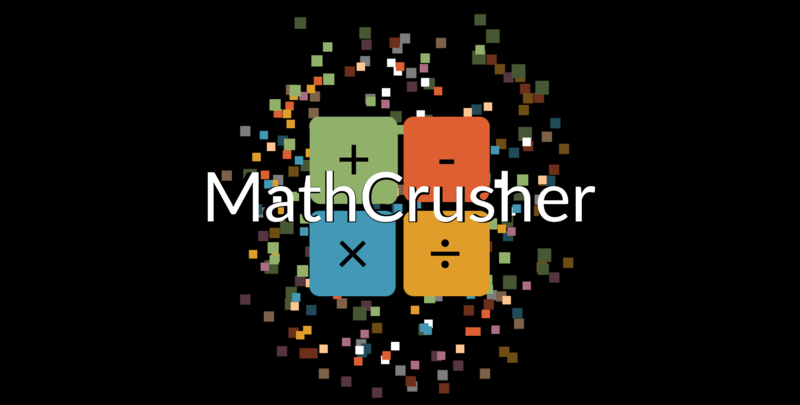 The mobile game MathCrusher combines the complexity of arithmetical calculations with the intensity of an endless runner, resulting in a highly addictive gameplay that is both fun and educational. My first published game (iOS & Android). While being a personal learning experience – and thus containing various spaghetti-code belonging to r/programminghorror – it still has a handful of useful methods and techniques including touch controls, collision detection mechanisms, and cross-platform/multiple devices utility.